A good English angora rabbit should cost around £30 – £60 if it is for exhibition, however some breeders charge as much as £100. It is up to you if you are prepared to pay this much, but if it is your first rabbit you should think twice about it. 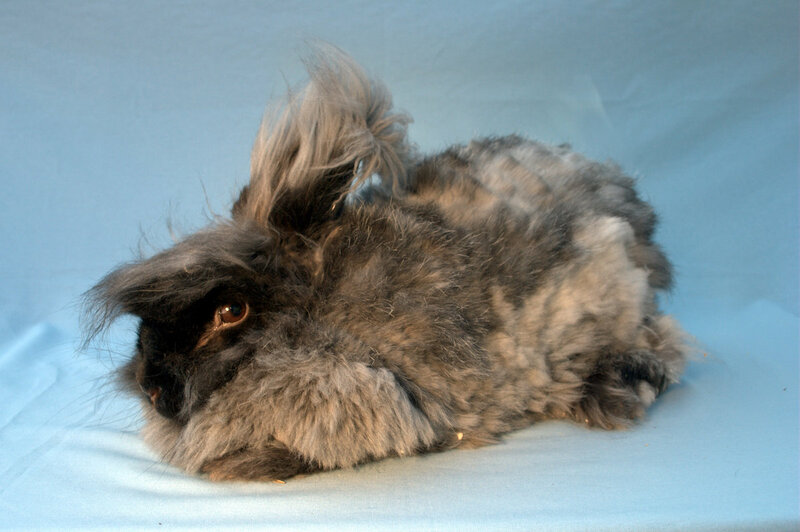 If you are looking for an exhibition english angora rabbit also check the breed standards to make sure the rabbit you are looking to buy conforms to the breed standard to be able to show it. 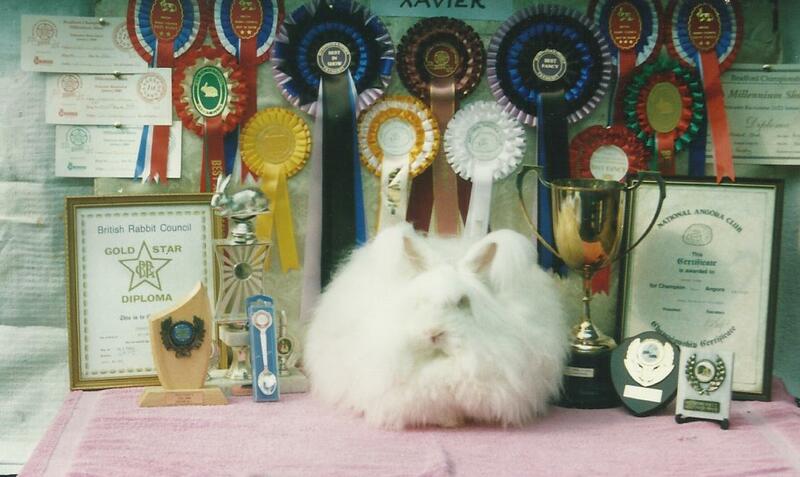 Angora rabbits which are only suitable for their wool (i.e.spinning) should cost anything from £15 – £20. Like every breed of animal, not every baby in a litter is going to reach exhibition standard and meet the breed standard but will have excellent coats for spinners. Posted 09/11/2017 by SM & filed under Breed Standard, General interest.